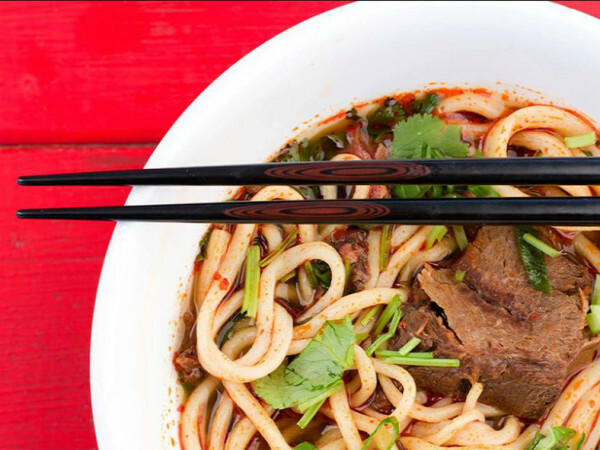 Dallas, which is quickly becoming the world leader of bicycle sharing, welcomes yet another company to town: Mobike, a company from China, is now testing bikes in a few key Dallas locations, with a full launch anticipated in January. Mobike has already placed a limited number of bikes in downtown Dallas, and the company intends to grow the fleet in response to growing demand. For your color wheel consultations, their bikes are silver and orange, with a silver frame and orange wheels. Their general manager for the United States, Jason Wong, says that the bikes will be targeted to locals and tourists. "Dallas is a regional business leader that attracts innovation and new technologies like dockless bikesharing," Wong says in a release. "We are excited to work with the community as we strive to make cycling the most convenient, affordable, and environmentally friendly transportation option for residents and tourists alike." Mobike launched its service in Shanghai in April 2016. Since then, it has expanded the service to more than 200 cities in 12 countries. Dallas is Mobike's third city in the United States, following Charlotte, North Carolina, and Washington, D.C., where the company made its U.S. debut in September 2017. 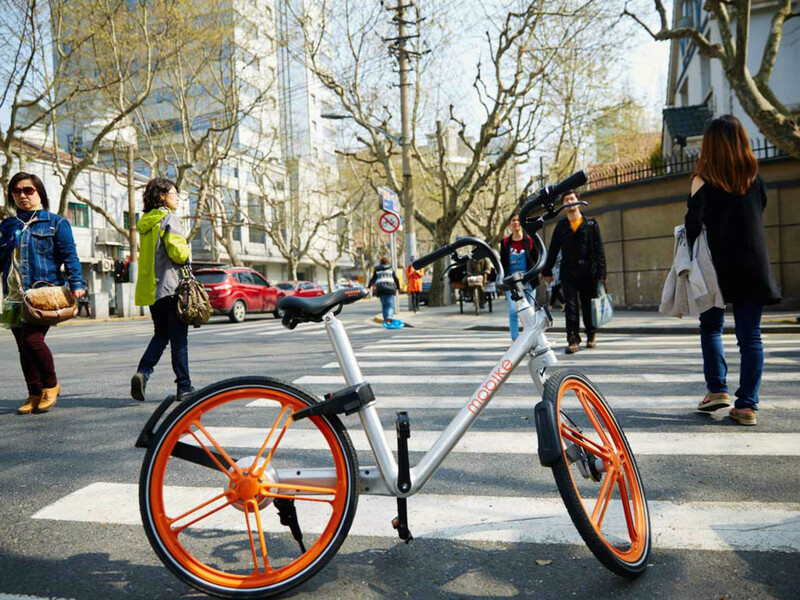 Mobike's bicycle has urban-friendly features that include non-puncture airless tires, a lightweight aluminum anti-rust frame, enhanced disk brakes, and an auto-inspired five-spoke wheel. These five "spokes" are thick, parallel, metal rods that improve durability and lower maintenance costs. These functional design elements result in a nearly maintenance-free bike. Mobike's custom-designed bikes come equipped with GPS and proprietary smart-lock technology. Riders use a smartphone app to find a bike near them, reserve, and unlock it. Each bicycle is connected to the Mobike network through GPS-embedded smart locks — forming one of the largest Internet of Things (IoT) networks on the globe. To use the service, users need to download the Mobike app, register, and scan the QR code on the bike. Scanning the QR code unlocks the bike and allows the user to ride it away. After reaching their destination within Dallas city limits, users manually lock the bike, which automatically makes the bike available to the next rider. To complete their ride, users need only to park the bike anywhere regular bike parking is allowed near their destination and manually close the lock on the bike. The system is dockless, meaning that the bikes can be used anywhere and do not need to be returned to a central station. Dockless bike sharing provides bicycles on demand nearly everywhere in the city, which increases convenience and accessibility, even if it means that bicycles are left in random places, which has been known to bother some people on Facebook. Mobike is the first bike-share company to implement an Uber-like credit system to encourage proper bike-share etiquette. Points are awarded to users who use the bike responsibly, on actions such as parking in designated parking zones or following local parking regulations. The Mobike mobile app is available for download at the Android store and Apple app store. Mobike's arch-rival Ofo dropped its army of yellow bikes in Dallas in November, joining a field of bike-sharing companies that include silver VBikes, based in Garland; green Limebike; orange Spin; and Zagster, which has white bikes and serves the University of Texas at Dallas campus only.